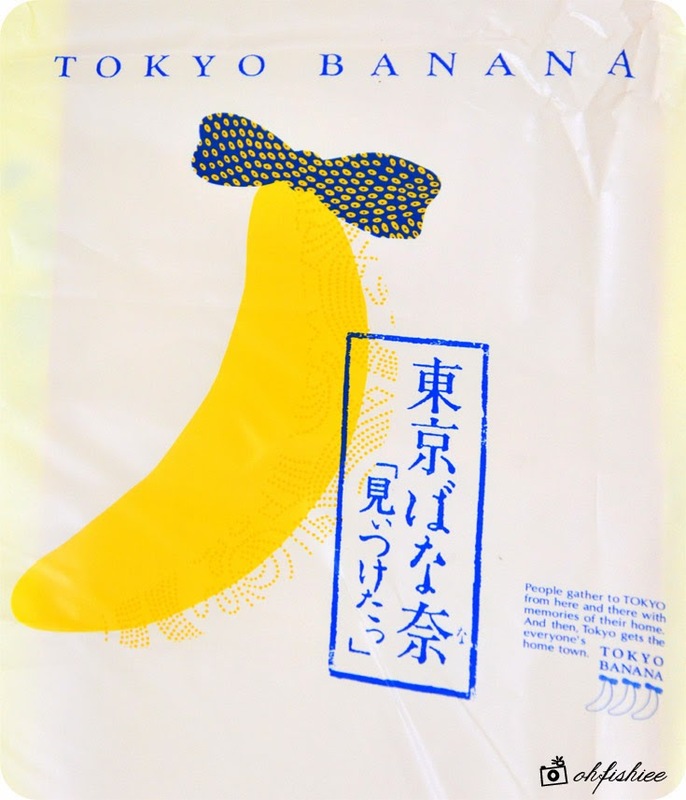 If you're wondering, Tokyo Banana is a novelty snack that you can only buy in Japan. It's such a disappointment, why isn't this delectable snack sold in Malaysia? I bet it's because it can only last 7 days from the day of production. I was like, "Awww....so pretty" as I unbox the package. 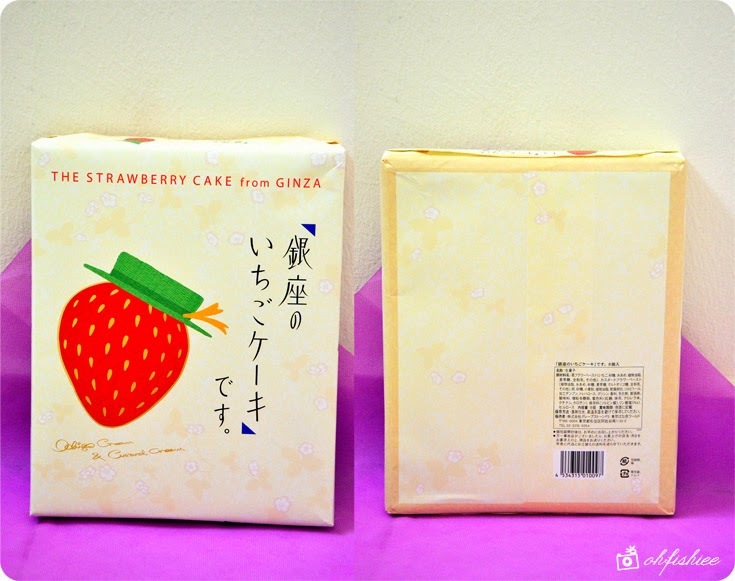 Each vanilla-scented sponge cake has a cute strawberry mark on top. It looks too adorable to be eaten! 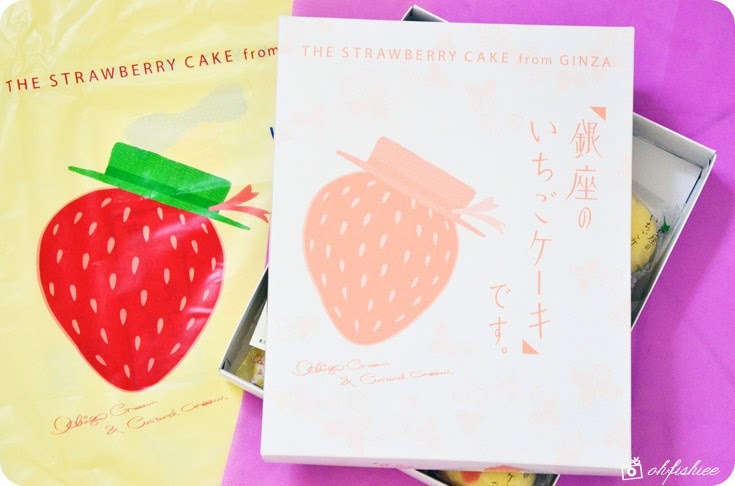 The cake is about the size of my palm, and the softness of the chiffon is irresistible when enjoyed with the delicious strawberry cream and custard cream inside! 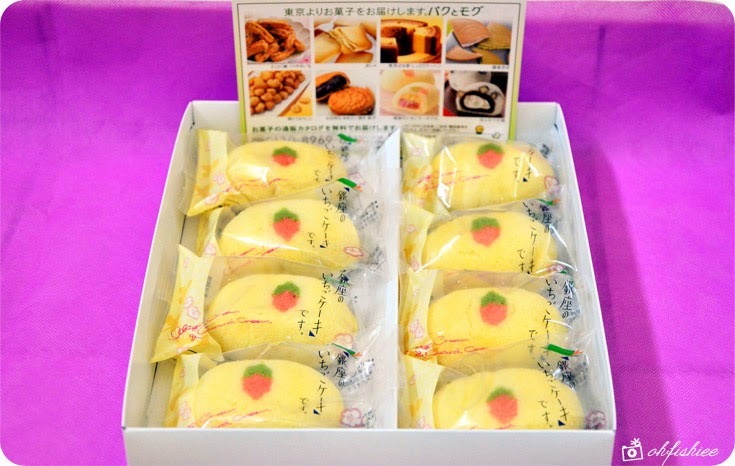 In Japan, it is so famous and cool but each box of 8 costs only 1000 yen. 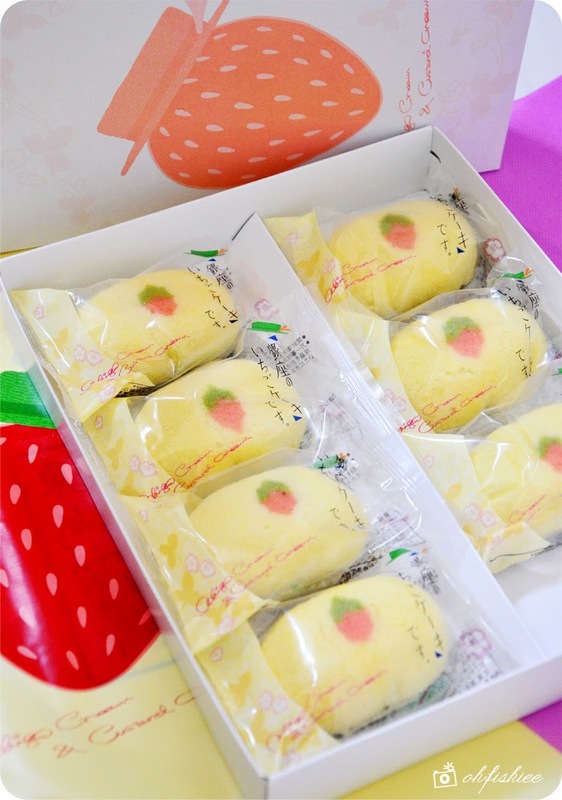 When people start importing this dainty dessert into Malaysia, the price hikes up to RM80 per box! Yet....I think it is worth the price for first timers. Can't wait to try the rest of the varieties! 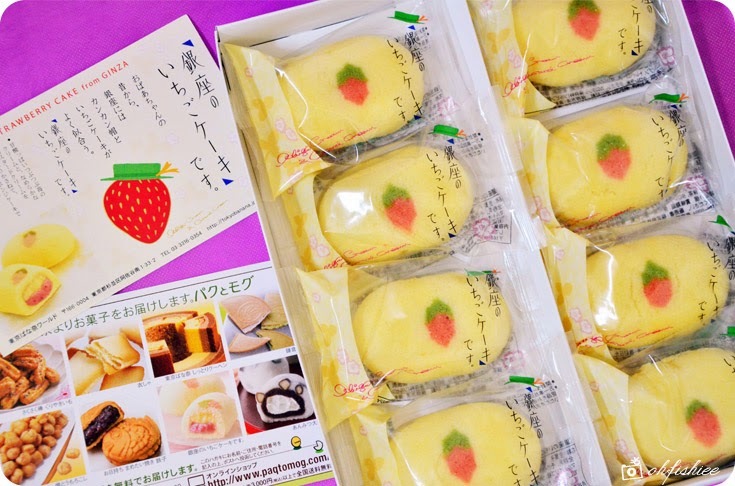 *hint hint* Can anyone bring me to Tokyo for this? 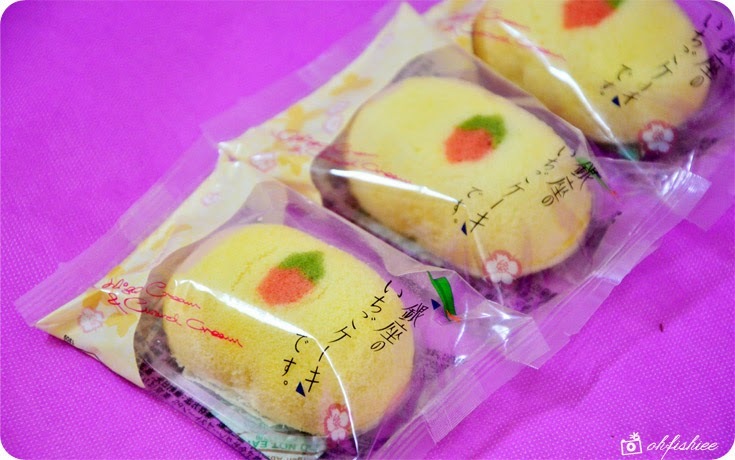 Or if you visit Japan, don't forget to bring some home for me ya! I tasted the Tokyo Banana during CNY. SIL just came back from Japan at that time. 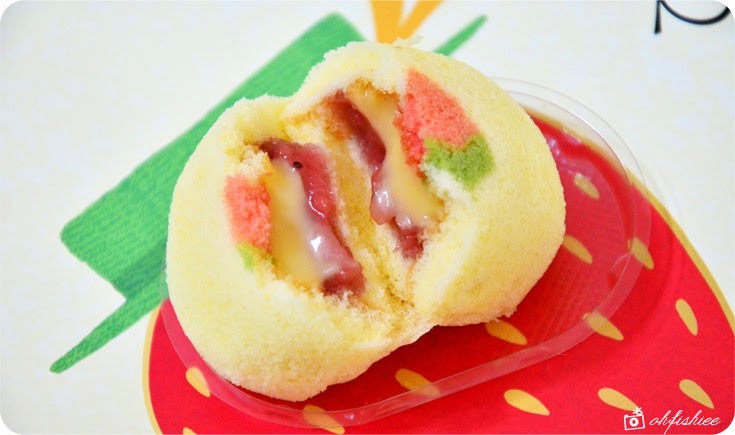 Actually, it is just like cake with cream fillings. 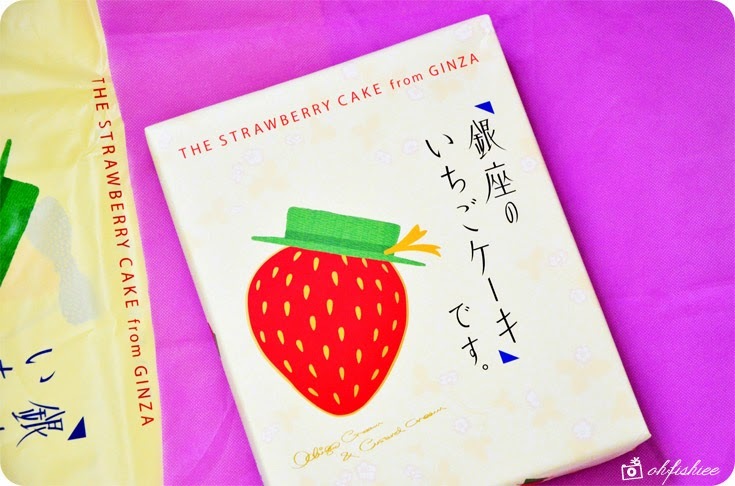 I;m sure the cake from Ginza is as delicious as well. Wow .. looks good !! I want to try also.